The first chapter of this book talks about hope and the author’s final conclusion about hope is that Jesus Christ alone is our only hope (p.16). And four seconds without hope. 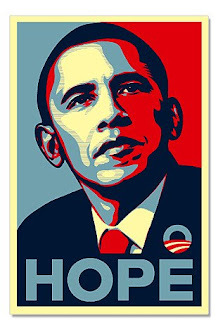 Hope is a very susceptible word. People pay attention to it. It is a word that fills the heart with positive emotion, joyful, some kind of change and people want hope. This is why one president Obama made it to his presidency because his message was change in Washington which will eventually bring hope to all Americans and hopefully around the world. People bought this message and voted for him. I wake up in the morning of the hope that I will live a good life today. I go to class in the hope of learning something new. I go to the dining hall in the hope of getting fed. I do my devotions in the hope that God will speak to me. So my activities are based on hope and if my hope is not met then I will be sad, worried and disturbed. Then I hope again the next day and on it goes. But what we hope for in this world is only temporary. The only eternal hope we can hope for is Jesus Christ.